It's been very pleasant . All the staff from the clerks, hygienist, assistants and doctors are very efficient and caring . The office itself is immaculately clean and wholesome. I'm s worth driving from across town where I live to come to this clinic. 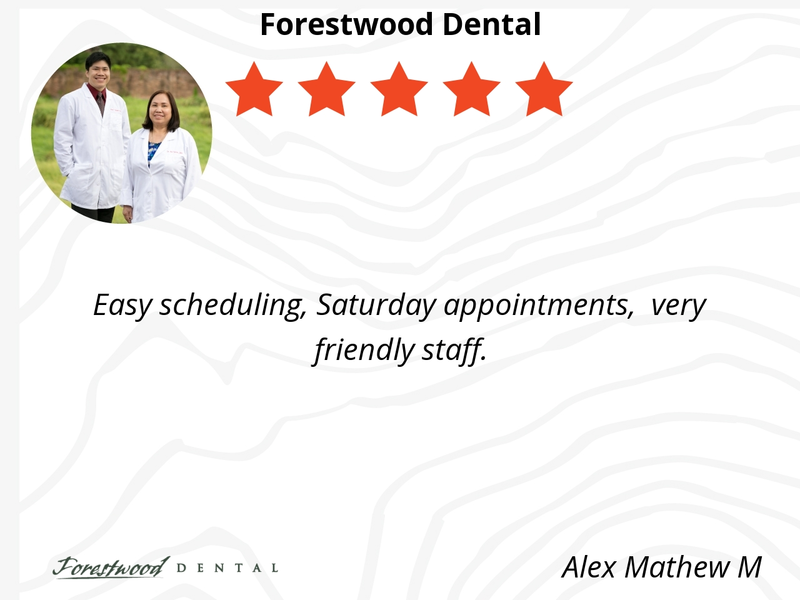 Easy scheduling, Saturday appointments, very friendly staff. I like Forestwood Dental because I trust them. I’ve been a patient since they opened and they’ve always treated me well. If you have something that requires immediate attention, they will get you right in. They are really nice, and the doctors are amazing !! One of the best dentals in Houston. Doctors and staff are well informed and are kind and patient. Awesome staff and The Dentist are great!! so grateful to have found such a wonderful Dentist. Our physician is great with kids. Also he is very detailed oriented. He explains to children and parents very, very well. Also, he is bilingual and can relate too my husband. 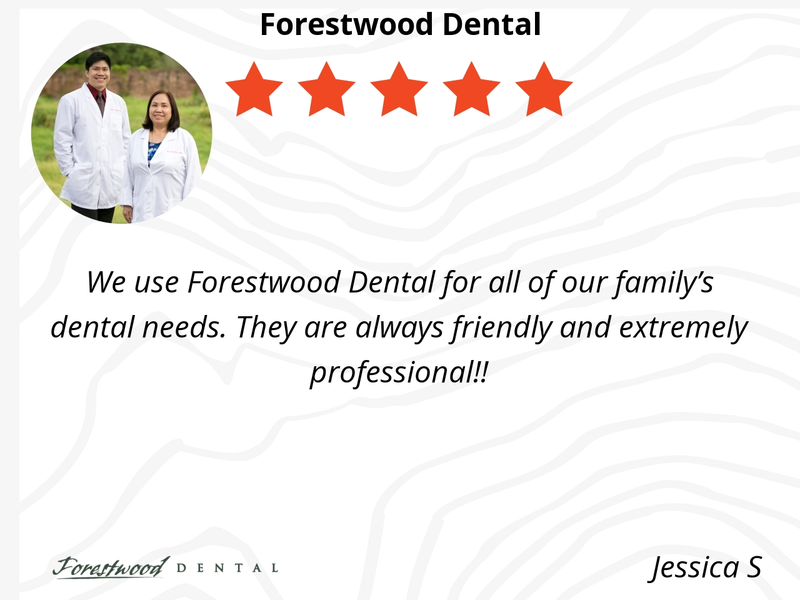 We use Forestwood Dental for all of our family’s dental needs. They are always friendly and extremely professional!! 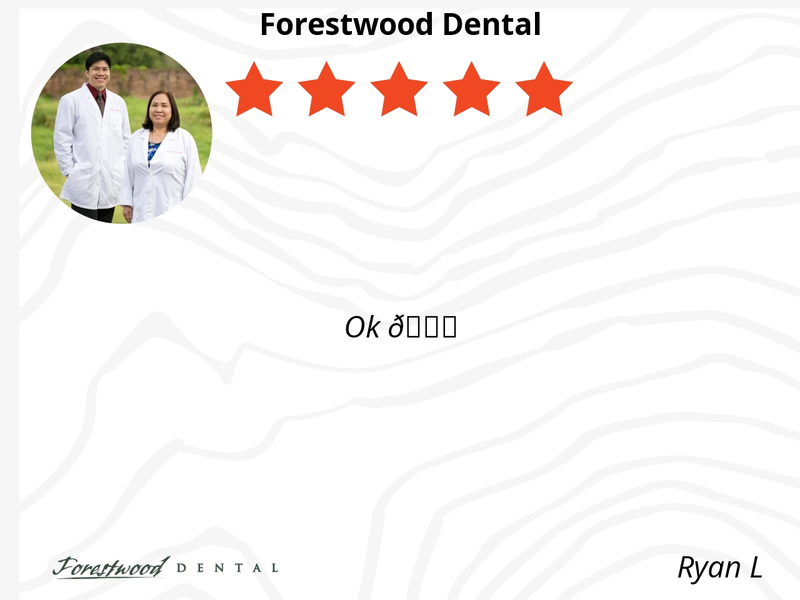 All the dentist were very polite and nice to me. Very nice staff, never have to wait to get seen! The Staff and the Dentist here are AWESOME!! !